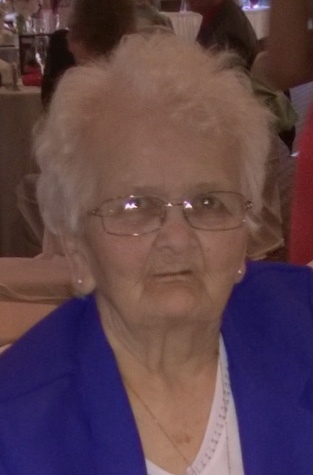 Shirley Jean Hooks, 80, of New Kensington, passed away peacefully on Friday, September 7, 2018, surrounded by her loving family. She was born November 28, 1937 in Curtisville, to the late David & Mary King Kelly and was a New Kensington resident most of her life. Mrs. Hooks belonged to First United Methodist Church of New Kensington where she was a member of the Methodist Women and participated in the following activities: greeter, newsletter committee, server for dinners and church bazaar worker. She was employed by Citizens General Hospital. 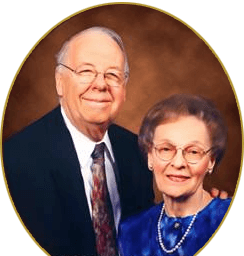 She enjoyed lunching with church friends, listening to gospel hymns and country music, and enjoyed playing dominoes with her church family. Survivors include her daughter, Shirley Jean (David) Eckman of New Kensington and son, Raymond L. (Theresa) Hooks of Renfrew (Butler County), and grandson, her pride and joy, Blaine Joseph Hooks. Besides her parents, she was preceded in death by her husband of 48 1/2 years, Furney “Tiny” Hooks on February 3, 2004; four brothers, David, Earl, Walter and Robert Kelly; and five sisters, Florence Graham, Margaret Iozzi, Ida Belle Haser, Naomi Elizabeth Hartman and Mary Catherine Russo. Viewing will be on Monday from 2-4 & 6-8 PM in ROSS G. WALKER FUNERAL HOME LTD., 217 Freeport Road, New Kensington, where a service will be held Tuesday at 11 AM. Rev. Sharon Waltenbaugh will preside. Burial will follow in Union Cemetery, Arnold. In lieu of flowers, donations in memory of Mrs. Hooks would be appreciated to Western Pennsylvania Hospital NICU, at West Penn Hospital or First United Methodist Church.